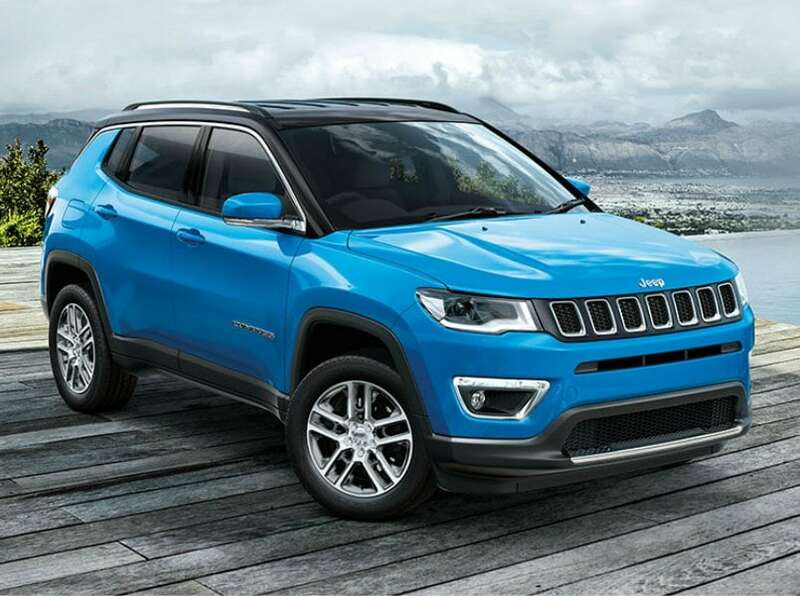 Fiat Chrysler Automobiles (FCA) India has opened bookings for its upcoming sports utility vehicle Jeep Compass. The vehicle, which is being locally manufactured at the company’s joint-venture facility in Ranjangaon (near Pune), could be pre-booked at Rs 50,000, FCA India said in a statement. “To harness the great demand for the Jeep Compass, we have executed a customer outreach across 21 cities at 26 shopping malls across India,” FCA President and Managing Director Kevin Flynn said. Customers will experience, first-hand, the level of sophistication in the vehicle and those interested can book the SUV online or at any of FCA and Jeep Dealer network across India, he added. The vehicle will be launched with both petrol and diesel engines mated to manual as well as automatic transmissions.